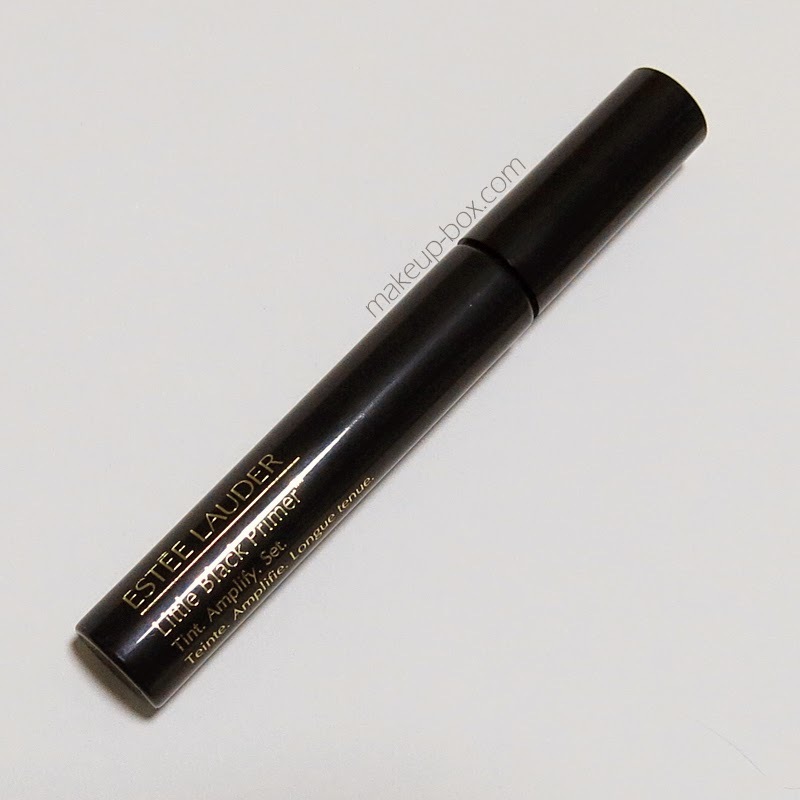 I'm kicking off 2015 with a review and demo of Estee Lauder's new Little Black Primer. What it aims to be is a lash primer that can work 3 ways. Set: As a protective top coat to set mascaras and make them more waterproof, more smudge-resistant and longer-wearing. The concept is so simple and so logical that I'm actually surprised nobody came up with the idea before this. We always used those white lash primers before, and they're fine for bulking up lashes, but not everyone knows how to work with those, and if you're not careful, you end up with grey-looking strands where your mascara hasn't covered it completely. So theoretically, this is an EXTREMELY interesting product. The only thing left is to see how well it performs on all 3 fronts. 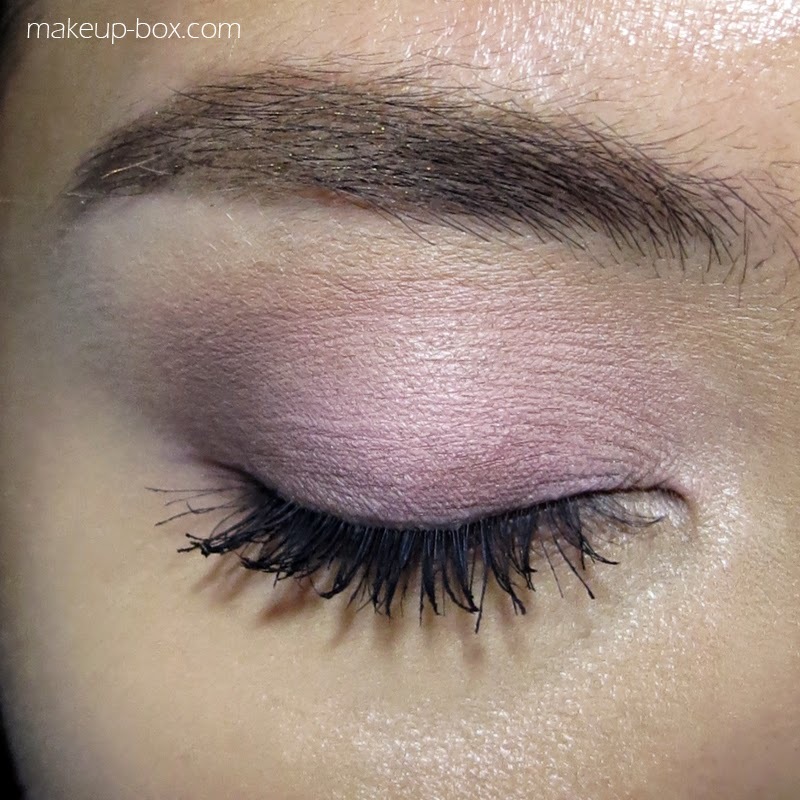 So I tested it with a cheap (but good) drugstore mascara that I'm using daily. Nothing high-end, nothing waterproof. As a tint/mascara - GOOD. I have black lashes, so I can't really tell you how good it would be as a lash tint. What I can say is that it doesn't look as black as true black mascaras do, but it looks really nice as a soft, hyper-natural mascara on its own for those who don't want dramatic lashes. I would wear it on its own any day. As a lash primer - QUITE GOOD. This does lift and bulk up lashes. The water-resistant formula also helps to hold curl a bit longer. But you will have a bit of problems with clumping or thick twig-like tips, although I can't say this is a problem that is unique to the product as it happens with pretty much every primer. From a distance it does look fab. If people are going to look at you up-close, I think avoid lash primers in general unless you have a lot of time to comb out clumps. As an overcoat - HIT AND MISS. 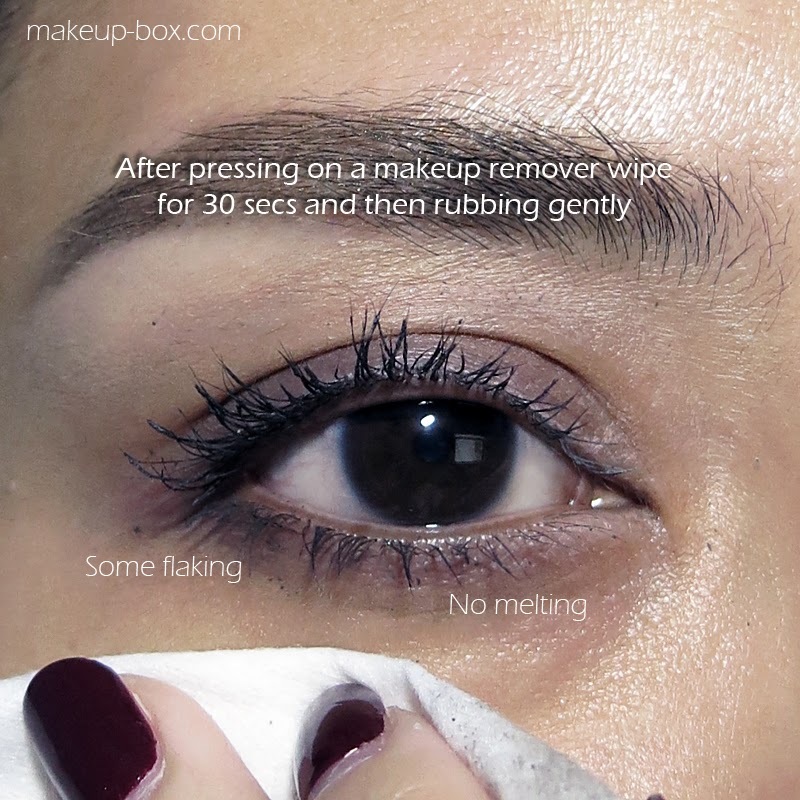 It does do a pretty great job of making a non-waterproof mascara waterproof but like all other products, it is not magic and can't resist oil and grease. Also, if you try to build it on top of mascara, you WILL make your lashes look more clumpy than usual. 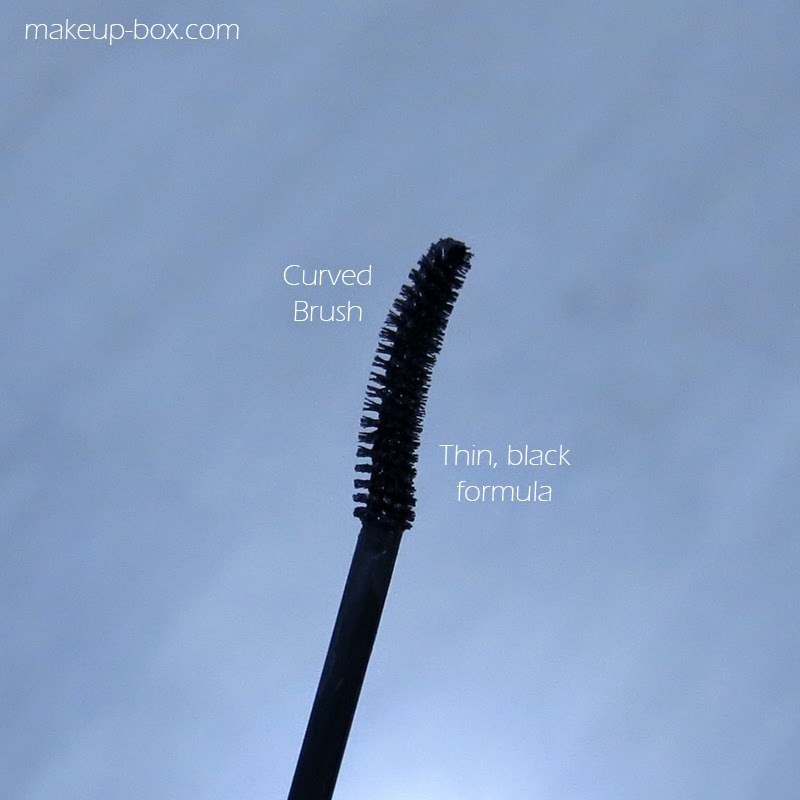 It builds quite nicely so you can wear two coats of this and just ditch regular mascara. For the most naturally glam look, apply regular mascara, and then apply this just to the lashes nearer the roots. This bulks up the base which is where it's most needed, doesn't make the tips clumpy, and should be able to give a bit of extra "hold" to your curled lashes. For best effect if you have straight downward-pointing lashes, finish with heated lash curlers as a last step. These are still the only tools I've tried that can make stubborn lashes hold their curl all day. The Little Black Primer launches at all Lauder counters this month and retails at SGD40.